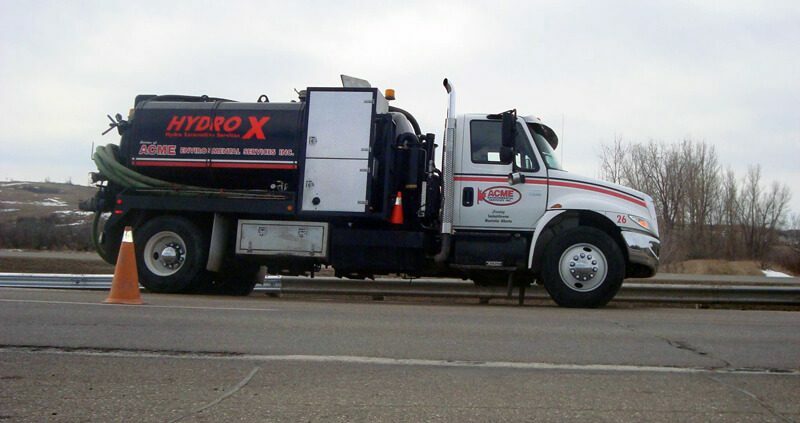 How do Hydro Excavating Trucks Work and Operate? The first piece of information that should be told is that every crew and every Hydro Excavating truck is different! Before creating a truck questions such as.. must be answered. Does the truck have water pressure? Does the truck have water flow that can be dialed up or down depending on the soil conditions? Does the truck have water and debris capacity to dig at least half a day without having to leave the jobsite to dump? 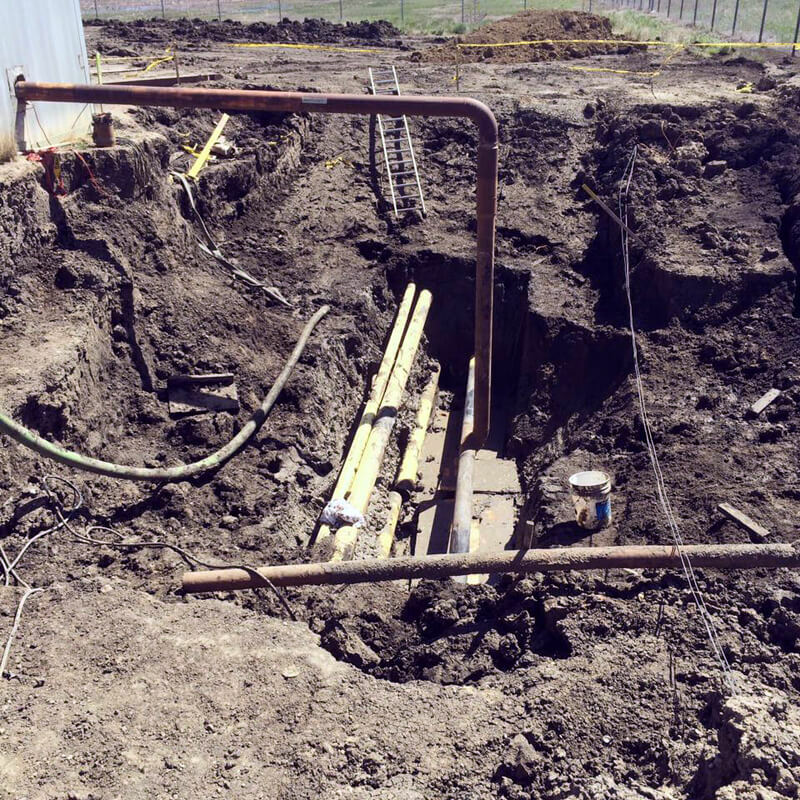 These questions can be critical in excavating older ground that has not been touched in a long period of time and could potentially have underground lines that are deteriorating that need extra carefulness. 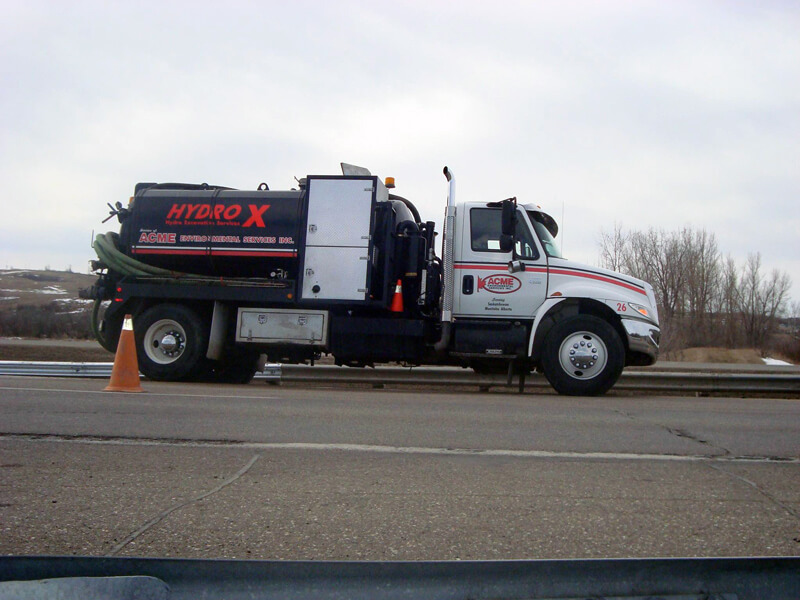 What influences the Price of Hydro Excavating? Legal Area – Is the truck within the legal weight limit in your area when it shows up on the job site loaded with water and ready to work? Does the truck have a boiler on board? you need to for the excavation, guaranteed. All of these factors may influence the price of Hydro Excavating! Before ordering a truck make sure to call and ask us questions! http://hydroxsask.com/wp-content/uploads/2018/04/14.jpg 600 800 Misha http://hydroxsask.com/wp-content/uploads/2018/03/logoX.png Misha2018-11-26 11:44:012018-11-26 20:52:50How do Hydro Excavating Trucks Work and Operate?